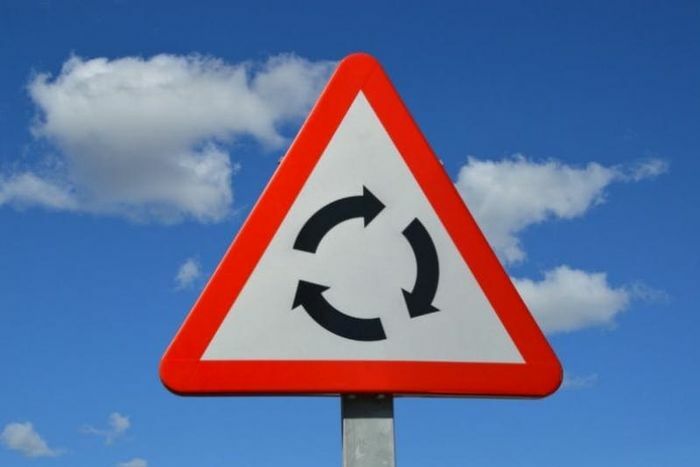 More than 50% of people admitted that they couldn’t recognise the roundabout sign. I mean, the sign is fairly self-explanatory, what else would it mean? 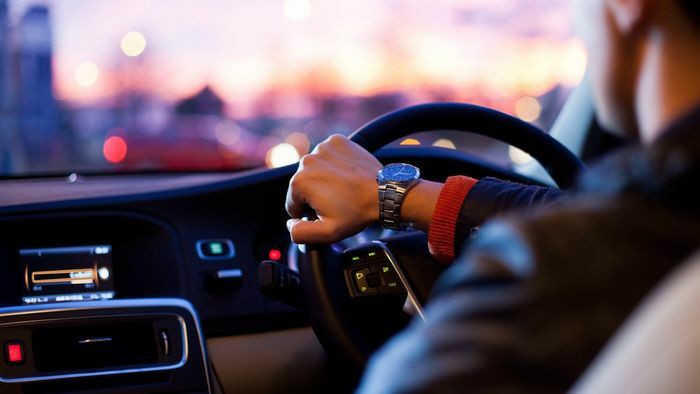 More than two-thirds of drivers admitted that they had no understanding of the two-second rule. A huge 68% of people surveyed had no idea what the safe following distance was when when driving in dry weather. 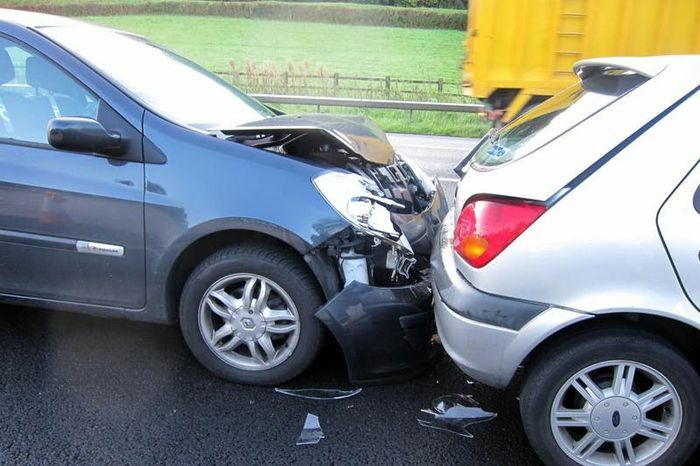 53% of people thought that this rule meant that you must maintain a gap of two car lengths. 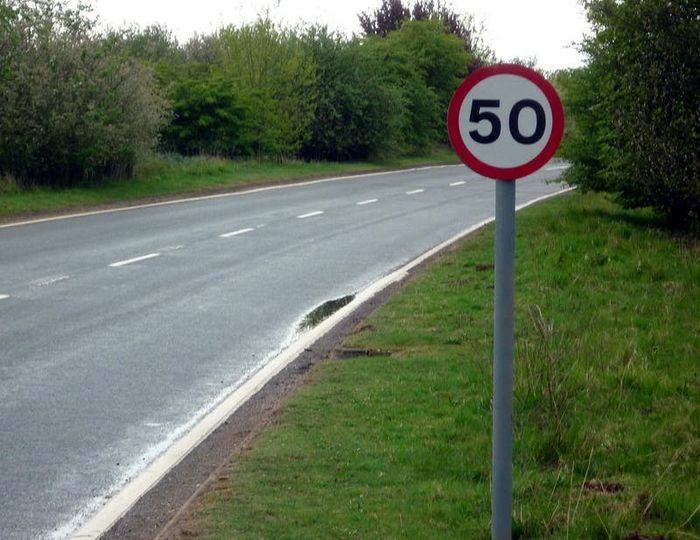 This, worryingly would give you less than a third of a second to react if you’re driving at 60 mph. That explains those annoying tailgaters. Use your hazard lights when arriving at the scene of a crash or obstruction. 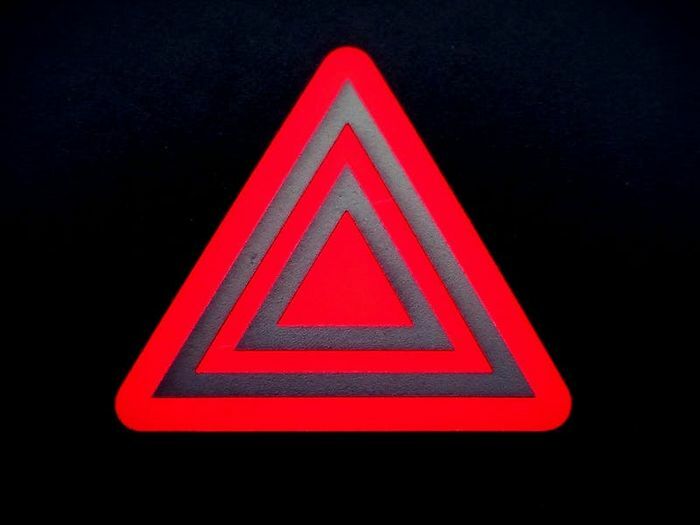 Over half of drivers surveyed had no idea that they had to use their hazard lights to warn drivers of an inbound hazard. Also known as ‘idiot lights’, most drivers use their hazard lights to pull over in an awkward place whilst they drop off or pick someone up. Drivers ages between 17 and 39 were the biggest offenders in this case. 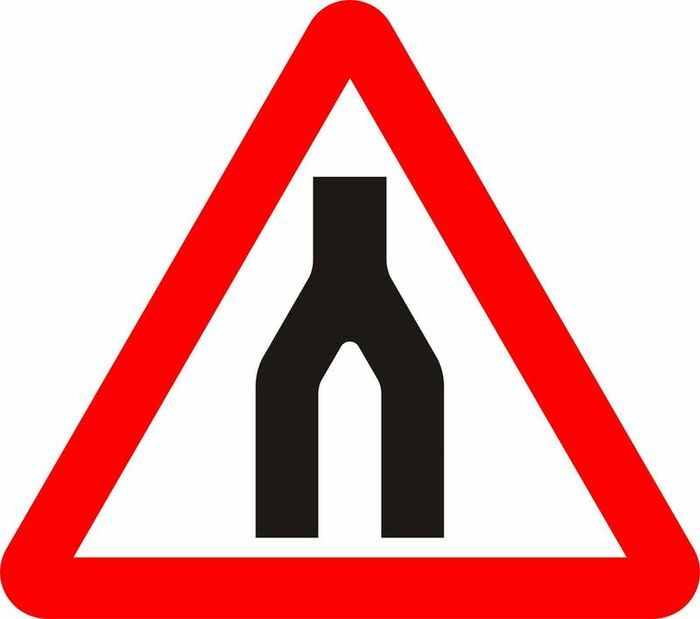 43% of them failed to recognise this sign which warns road users of the end of a dual carriageway. This could explain when some drivers change into the remaining lane at the last possible second causing near-miss crashes. Over half of the survey participants did not know what a circle shaped road sign meant. Circular road signs give orders, which are obviously quite important on the road. Drivers aged 70+ were the lowest scorers in this section. A massive two-thirds of those questioned were unable to identify the colours of the reflective studs found on a motorway and its slip road. 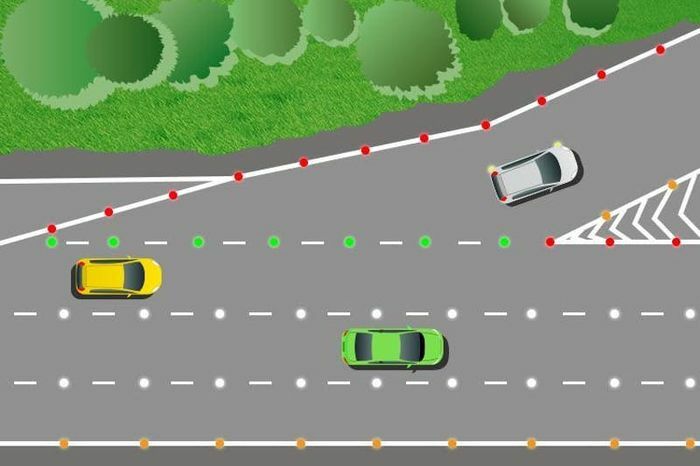 The slip road is green, with the outside of lane the motorway being red, the inside lanes are white, and the central reservation is amber. 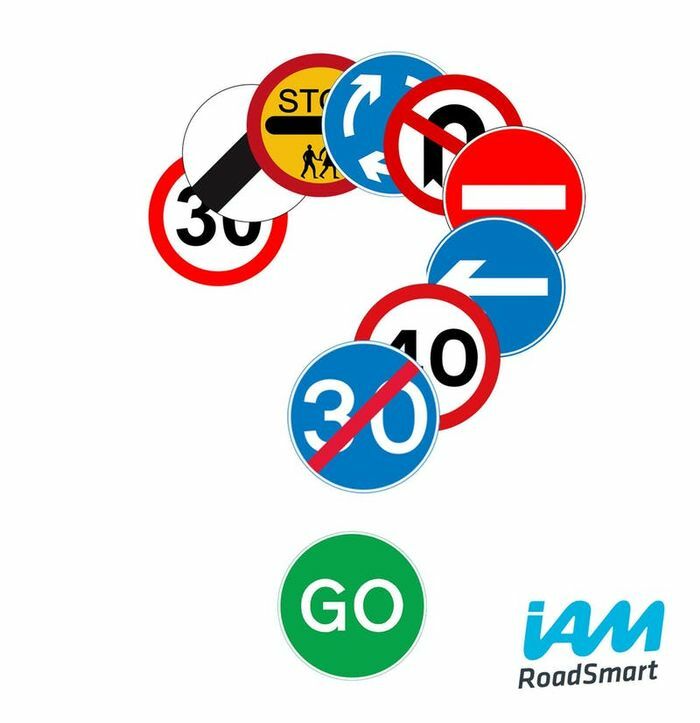 Neil said: “With many young drivers showing high levels of traffic sign ignorance these results reinforce IAM RoadSmart’s view that road safety education should be taught as part of the National Curriculum in schools to prepare teenagers for their future driving career.